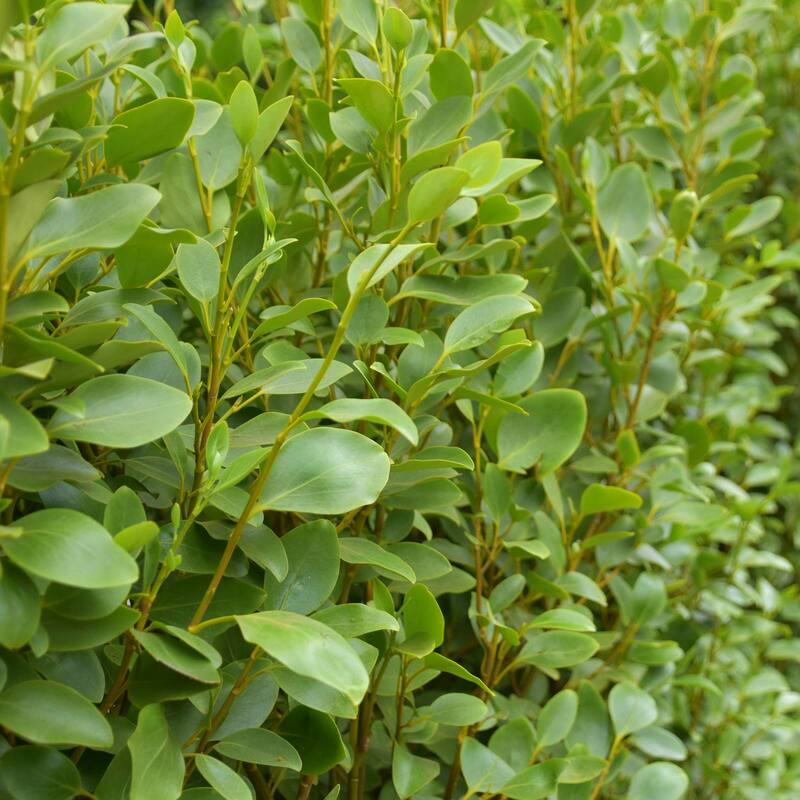 Griselinia does well when trimmed to shape and quickly establishes a mature hedge. Its growth rate is average at approx. 20-40cm p.a. and it is easy to trim so it's a great low maintenance evergreen hedging plant (though all hedges need maintenance!). 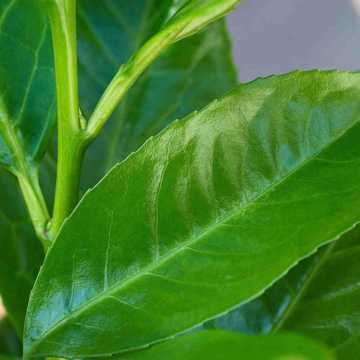 Griselinia prefers well-drained soil and is one of the most suitable species for seaside gardens. 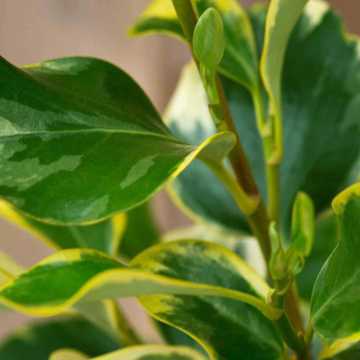 For a colourful, variegated variety, see our range of Griselinia Dixon's Cream hedging, or take a look at our large range of hedging with colourful foliage. 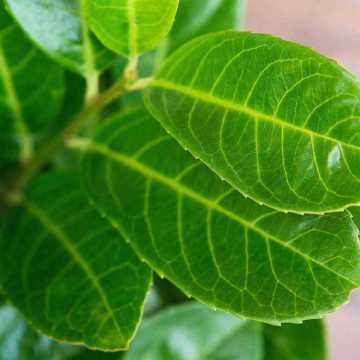 Our other most popular coastal options are Oleaster and Escallonia.  View all of our hedging for exposed sites. Prices shown for pot plants are the price per plant and we also have discounted pallet deals and discounted packs of this species in P9 pots. Recommended planting densities are shown (6 per metre for the P9's) but this is very much a matter of choice and you can increase or reduce the density depending on your level of patience and your budget. 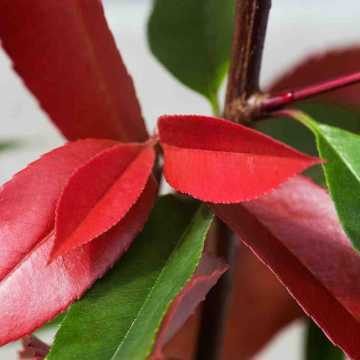 Griselinia hedge plants are available all year round. 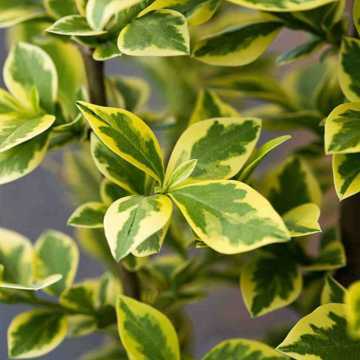 See also our range of evergreen hedging plants. 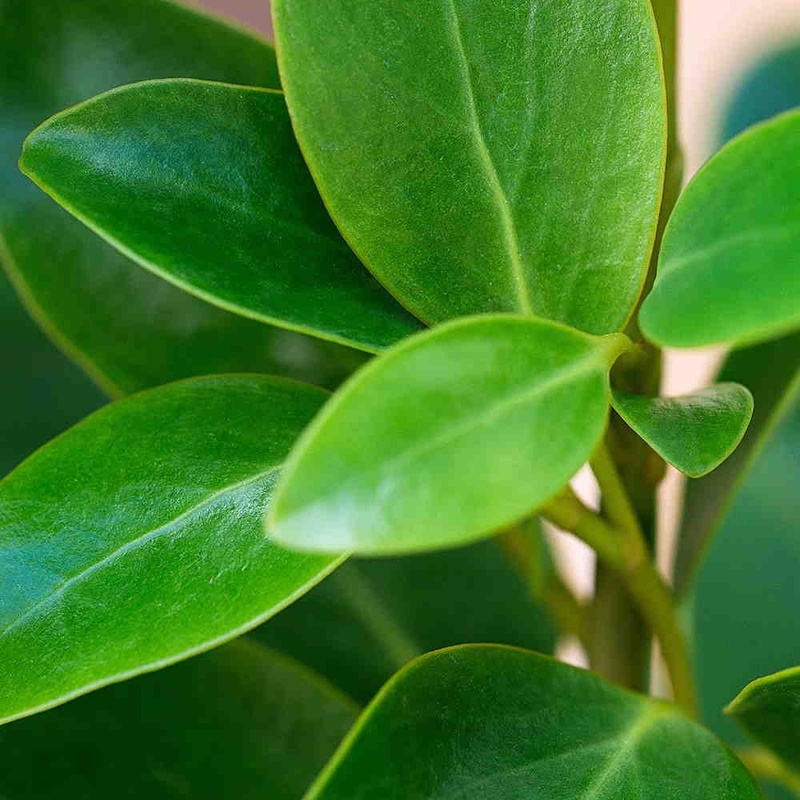 Griselinia littoralis is a great low maintenance evergreen hedge plant and is best trimmed to shape with secateurs in late Spring and early Summer, although it will tolerate pruning with shears. It can also be trimmed again in August- early September if needed.